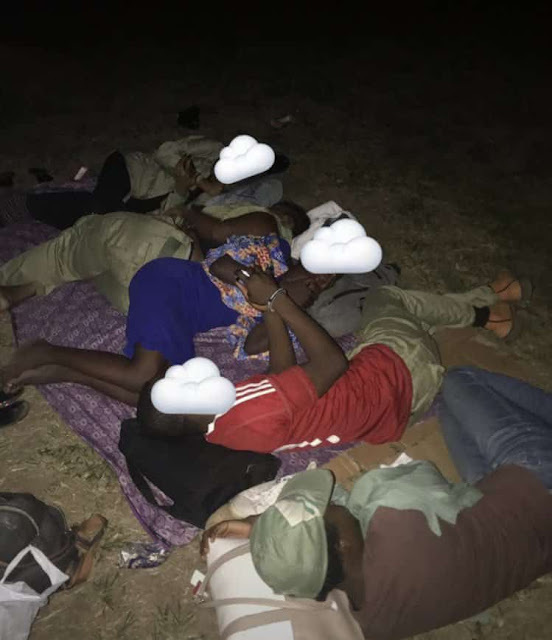 Viral pictures of National Youth Service Corps members allegedly sleeping in open areas ahead of 2019 presidential election has generated controversies online. Pictures making the rounds online has it that some of the AD-HOC staff who are due to work in the 2019 presidential elections have to sleep outside without protection and proper accommodation. The viral picture which emerged on Saturday morning also had Corps members sleeping on mats. The pictures have since stirred reactions from other Corps members, and most online users as they lamented poor arrangement by INEC and its officials. @RealAkindave “I experienced exactly the same thing during the last election in 2015. I hoped by now things would have been better but it seems nothing has changed. INEC AdHoc staffs deserve better treatment! @DanielBalogun “After four years, @inecnigeria could be so inhumane in handling corp members. This is an unacceptable! This recklessness defies any explanation. 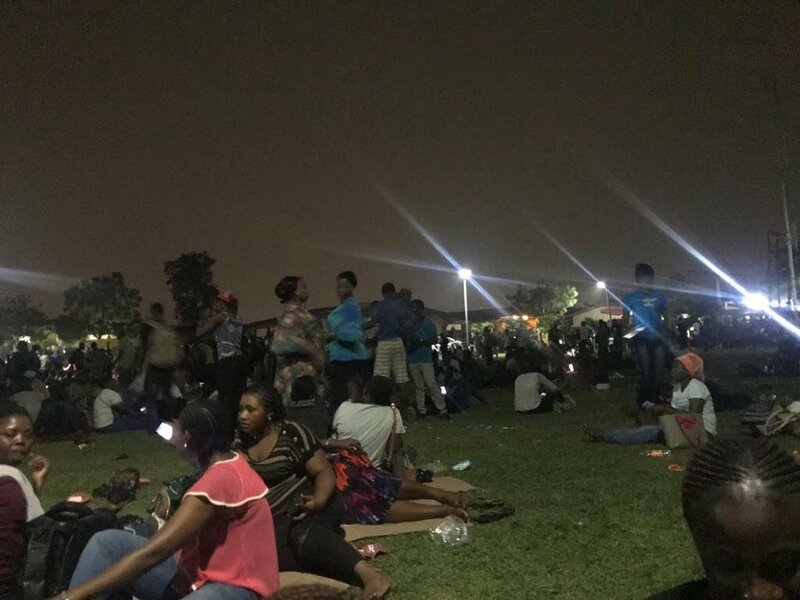 INEC that cannot provide basic shelter, how can it provide adequate security for Corp members during the elections?